Imposed stress tests by the Federal Reserve for the nation’s banks resulted in a favorable outcome. A total of 34 banking entities were subject to the Fed’s stress test, officially known as the Comprehensive Capital Analysis & Review (CCAR). The better than expected results will allow banks to increase their dividend payouts and execute share buybacks. Data from the Fed’s test results revealed that the average common equity capital ratio for the 34 banks was 12.5% for the first quarter of 2017, versus 5.5% in a stress test imposed during the financial crisis in 2009. The results of the tests provided data that the 34 banks would be able to maintain enough capital in a recessionary scenario along with 10% unemployment, allowing them to provide sufficient lending to businesses and individuals during a significant economic downturn. 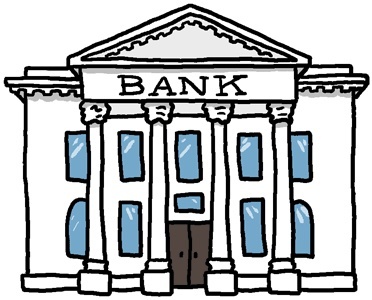 Banks act as an essential lubricant for the financial structure of the country. Dividend paying banks had been restrained from paying larger dividends due to heightened regulatory scrutiny enacted by regulations. Because of improving cash flows and amassed excess cash, analysts expect banking sector stocks to have dividend growth surpassing most other sectors once the regulations finally release their grip. Additionally, the forecasted rising rate environment tends to allow banks to become more profitable, permitting broader lending to consumers and businesses throughout the economy.